We have finally revealed the mystery of the Black N! As all of you know, it’s a Dungeon Crawler based in the Infinity universe that will go to market via Kickstarter in Fall 2019. We want to thank you for the warm reception this project has received, both to those who were there with us at Adepticon, and to those who follow us through our social media networks. Before we launch this cooperative game by Corvus Belli, we have a very exciting journey ahead of us that we would love to share with you. 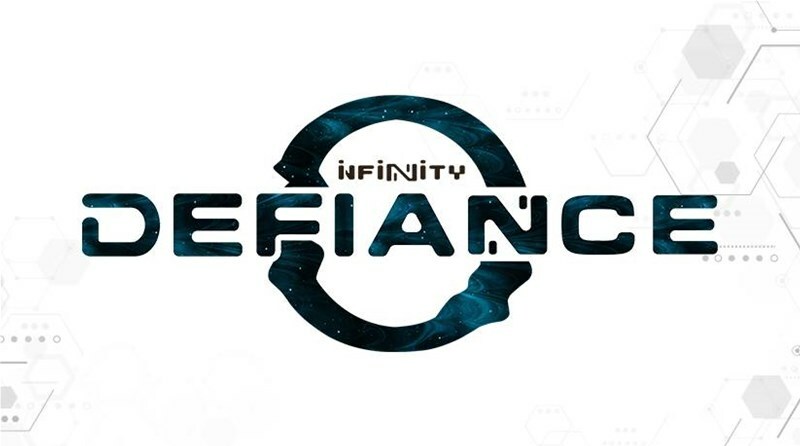 Stay tuned to our social media networks, because we are going to keep revealing some interesting details about Infinity Defiance in the next weeks. The next big milestone on this road will be Gen Con 2019 (Indianapolis, USA), where we will showcase a prototype of the game for you to have a chance to try it. You can also be the first ones to play it if you attend VI Interplanetario (Vigo, Spain), the Freak Wars (Madrid, Spain), and Spiel Essen (Essen, Germany). Now, I’m going to reveal some information to hype up the game. As many of you have already guessed, the four main heroes belong to Yu Jing, Ariadna, Nomads, and PanOceania. See you in the next revealing update of Infinity Defiance. If you blink, you’re going to miss it!